Brookfield Zoo is set within a 216-acre nature park. 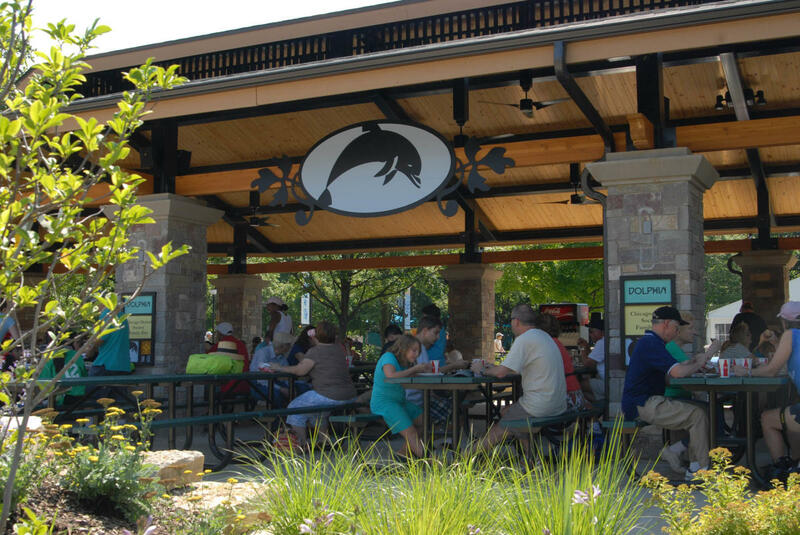 World-renowned, the Zoo’s 2,000+ residents have captivated and educated visitors since 1934. 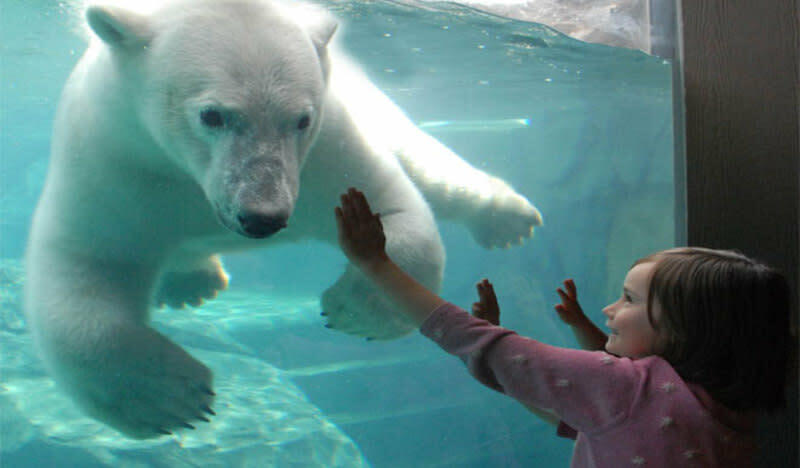 The Zoo’s newest exhibit, Great Bear Wilderness allows visitors to Go Eye-to-Eye with North American animals and view Polar Bears and Grizzlies diving from underwater viewing windows. Don’t forget to take in a Dolphin Show at Seven Seas! Open 365 days a year, 10am to 5pm. Admission is $15 adults, $10.50 seniors and children, children under 2 free. Motor coach and tour bus operator pricing for groups of 20+ is available. Brookfield Zoo is located at First Ave and 31st St. in Brookfield, just 12 miles west of downtown Chicago. The zoo is accessible via the Stevenson (I-55) and Eisenhower (I-290) expressways, Tri-State tollway (I-294), Metra train and PACE bus service. Brookfield Zoo is owned by the Forest Preserve District of Cook County and managed by the Chicago Zoological Society. The mission of the Chicago Zoological Society is to inspire conservation leadership by connecting people with wildlife and nature. Hours of Operation: 10 a.m. – 5 p.m.